The October 15th 2016, for the seventh year in a row, Veuve Clicquot, alongside world-renowned polo player Nacho Figueras, welcomed more than 6,000 Angelenos, celebrities, and polo enthusiasts to the beautiful Will Rogers State Historic Park to celebrate with champagne and enjoy the highly anticipated Veuve Clicquot Polo Classic, Los Angeles. The glamorous crowd enjoyed a day of polo watching, picnicking and champagne sipping in support of the event’s longstanding beneficiary, the Will Rogers State Historic Park. In the VIP tent, the favorite drinks of the day were the event’s signature cocktails, the Clicquot Rich Classic, made with Veuve Clicquot Rich and slices of cucumber, and the Rich Rosé Twist, made with Veuve Clicquot Rich Rosé and lime garnish. Guests like Vanessa Hudgens, Ashley Madekwe, Rocky Barnes, and more found the refreshing cocktails the perfect way to toast to the thrilling match. In addition to Clicquot Rich and Clicquot Rich Rosé cocktails, guests sipped glasses of Yellow Label, Rosé and La Grande Dame. Back by popular demand, Veuve Clicquot offered polo enthusiasts the opportunity to enjoy the match from the Rosé Garden, an exclusive viewing area at the Veuve Clicquot Polo Classic, Los Angeles. Guests of the Rosé Garden enjoyed exceptional views of the match, flutes of Veuve Clicquot Rosé and a gourmet lunchbox by Wolfgang Puck Catering. This year, the #FendiRoadTrip made its premier LA stop in the beautiful Rosé Garden, where guests checked out the cherry-red truck in person to see Fendi’s must-have accessories and leather goods. Veuve Clicquot “Yelloween” Event Veuve Clicquot Halloween Event - “Veuve Clicquot Yelloween” opening. In collaboration with L’Atelier Joel Robuchon, Veuve Clicquot “Yelloween lounge” will shows up in Roppongi, the heart of Tokyo’s Halloween. 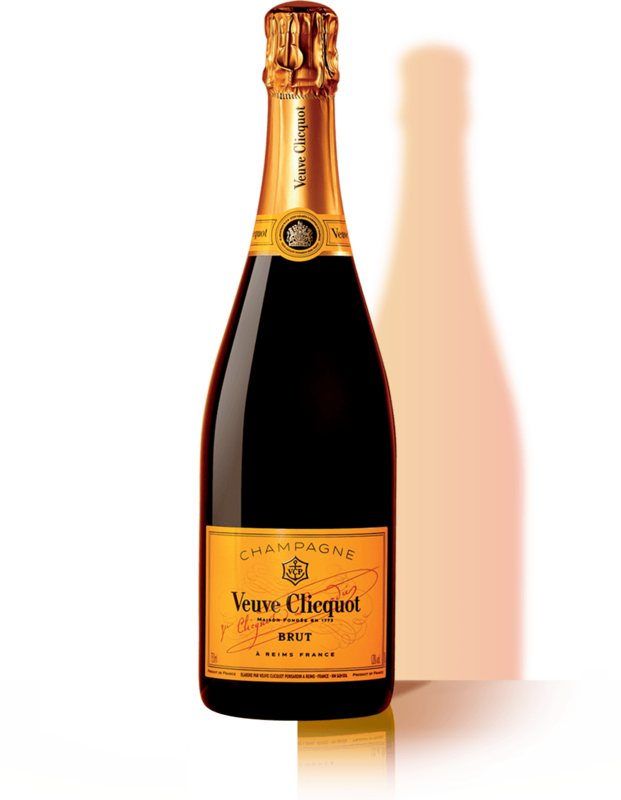 Please enjoy Roppongi’s Halloween with Veuve Clicquot.